Three years on, and many maps later… Global Mapper has earned its spot as the ultimate GIS tool. 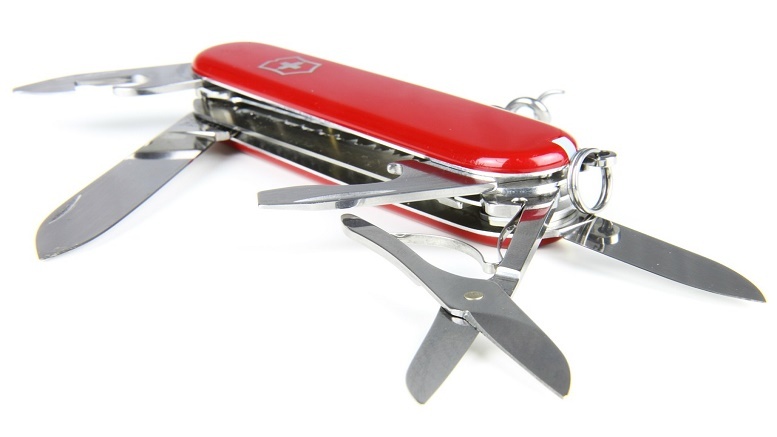 It is the Swiss Army Knife for GIS professionals. Apart from supporting over 250 data formats and having unmatched customer support, Global Mapper offers GIS professionals the ability to do things they can’t do with programs like ArcMap. Some of these “cool” tools include: extracting streaming Web Mapping Services in order to create local geo-rectified raster images; clipping and cleaning all types of rasters; and truly amazing contour generation capabilities. It also has built-in functionality for distance and area calculations, raster blending, feathering, spectral analysis, elevation querying, line of sight calculations, cut-and-fill volume calculations, as well as, advanced capabilities like image rectification, view shed analysis, watershed delineation, sea level rise modeling, terrain layer comparison, and triangulation and gridding of 3D point data. Perhaps one of its coolest features, however, is the powerful scripting capabilities. Global Mapper’s scripting language supports importing, converting, reprojecting, analyzing, calculating attributes, splitting layers, interactively prompting users for files and folders and exporting all supported data formats. Powerful scripts can be created including conditional processing within the script (IF/THEN/ELSE). The scripts can either be run from within Global Mapper or as a standalone process. A lot of what you can do with Safe’s FME product, you can do using Global Mapper’s scripting functionality. In summary, Global Mapper is a necessary tool for any GIS professional. The flexibility and functionality it provides will enable you to do things you only dreamed of in some of those commercial applications. It has earned the right to be called the Swiss Army Knife for GIS professionals and is a must have program for the kit bag of tools. 2 Comments on "The Swiss Army Knife for GIS"
Great article. Thanks for sharing your insight and experience.